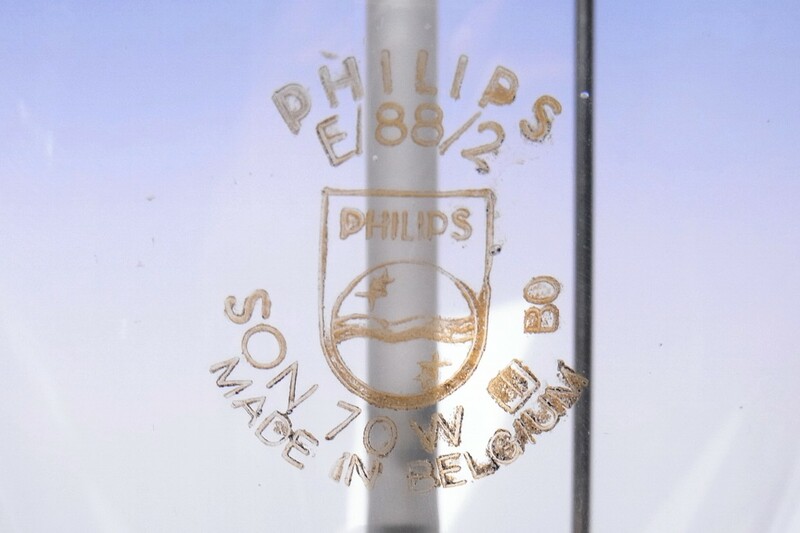 Philips was relatively fast to introduce a low power 70W HPS lamp, its first model being available at least as early as 1977. The initial market was foreseen as a replacement for 125W mercury fluorescent lamps, and as such it was offered only in a diffuse ovoid bulb. This version in clear envelope followed prior to 1978. 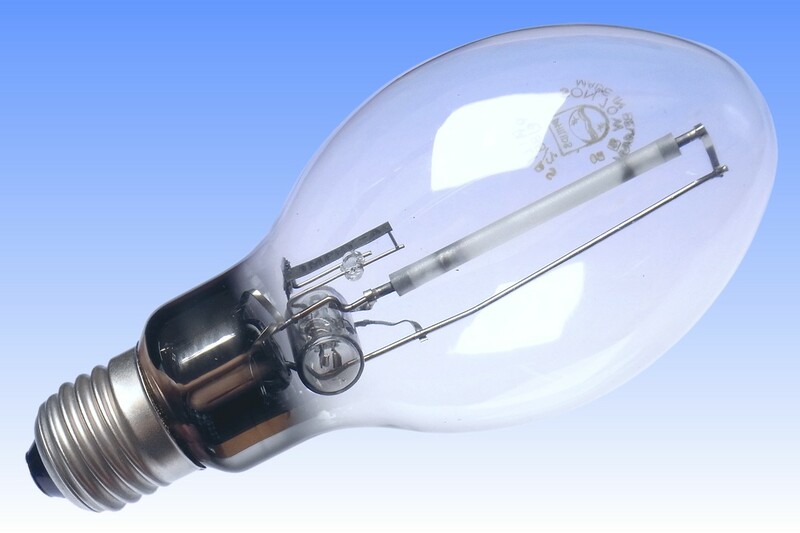 By modern standards it is unusual that it employs a clear shaped bulb instead of the more common tubular envelope, but this was standard practice for all the low wattage clear HPS lamps until the mid 1980s. 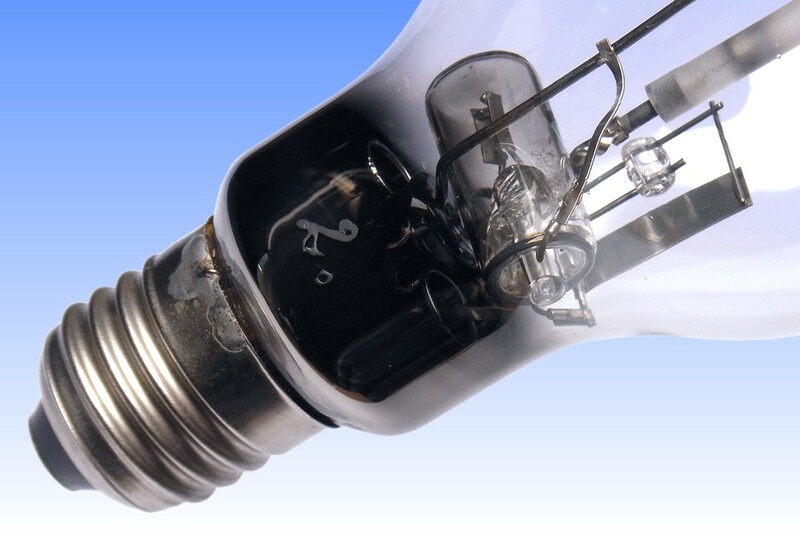 From an early stage it was realised by the European manufacturers that the 70W (and later 50W) HPS lamps could be ignited using a modification of the glowbottle starter used for fluorescent lamps, and this is one of the earliest lamps to feature this construction. The bi-metal contacts of the glowbottle have been reinforced with heavy-duty tips to prevent the contacts from welding together under the higher current of HID vs fluorescent circuits. Additionally, to prevent the starter from operating after a momentary power interruption when the arc tube would be too hot to re-strike and the repeated starting attempts would quickly wear it out, it is connected in series with a second bi-metal switch in the outer envelope of the lamp, which opens the starter circuit when the lamp is hot. 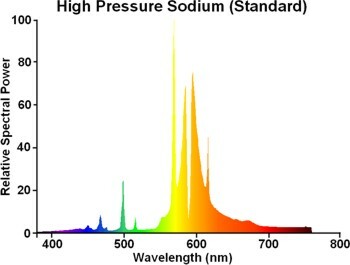 The lifetime reliability of internal starter lamps was found to be somewhat less than standard HPS types, partly due to the ignition peak not always striking the lamp at the first attempt if it occurs during a low voltage part of the mains cycle. 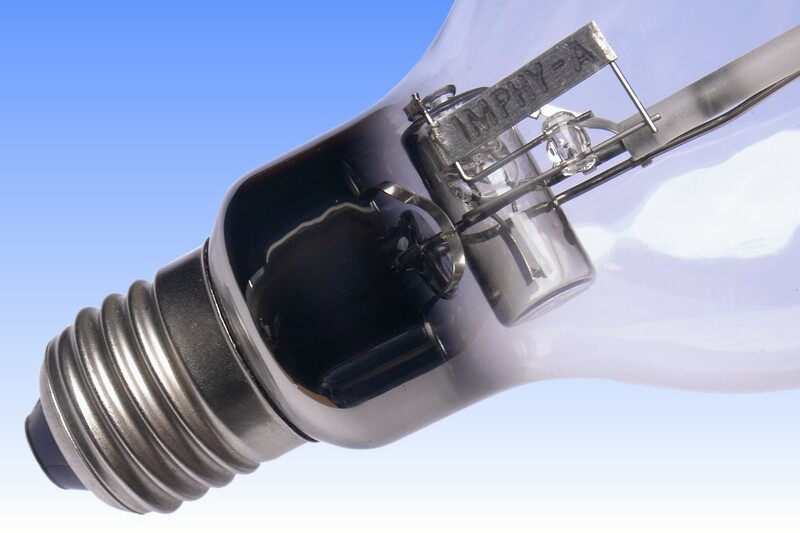 Lamps also had to be exhausted to vacuum at much lower temperatures to avoid damaging the bi-metals, which left proportionally greater gaseous impurities in the bulb. References: 1) Philips Training Manual MTO Turnhoutlampen, Hogedruk-Natriumlampen, C.A.J Jacobs & M. van Delm, 1987, pp.21-24, 68. 2) Philips UK Comprehensive Catalogue, PL8158, 1980. 3) Philips UK Comprehensive Catalogue, PL2994, 1986. 4) Philips UK Datasheet, SON Lamps, PL1776, September 1977. 5) Philips NL Brochure, High Pressure Sodium Lamps, 1009 448 00051, March 1983. 6) Philips UK Price List, PL4264, August 1998.